Real Madrid midfielder Casemiro has spoken about the idea of the club signing big players in the summer window. 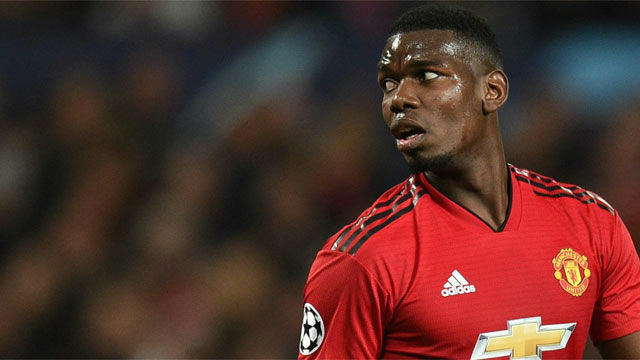 The Brazilian was asked specifically about Paul Pogba and Eden Hazard and he said "Pogba and Hazard would be welcome at Real Madrid," because "at Madrid the best players should play". "They are two great players and great players are welcome at Real Madrid. A player like Pogba is compatible with any team." However he also praised the current squad. "Those who are here now, it's forgotten that we are the same players who have won four Champions Leagues in the last few years," explained Casemiro. Marcelo and Bale have been criticised a lot but Casemiro isn't happy about it. "We don't need to talk about Marcelo's season, but everybody's," he explained. "Bale, because of his experience is used to (the whistling), but it affects him and the rest too."